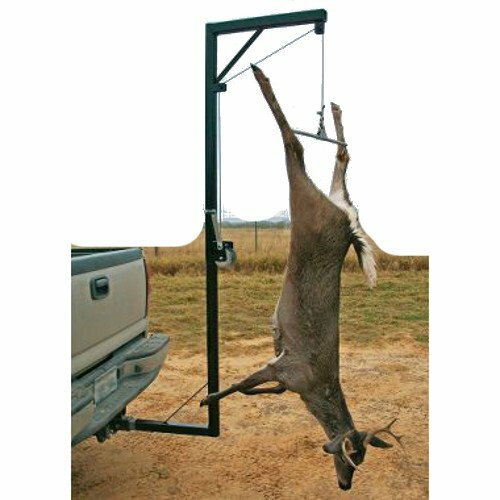 Fitting a standard 2' receiver hitch our new Hitch Hoist system will make skinning and lifting game a breeze with its unique 360 degree pivoting ability, heavy duty winch and cable system and its rugged construction make this a must for the serious outdoorsman. If you have any questions about this product by Foreverlast Inc., contact us by completing and submitting the form below. If you are looking for a specif part number, please include it with your message.